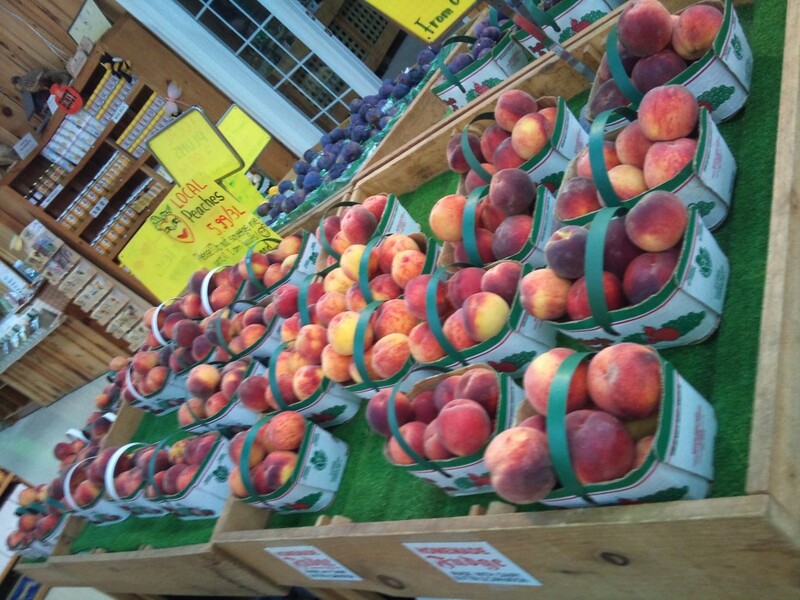 Fresh Niagara fruits « Parkway Orchards. Niagara's pick your own Destination. 2020Freshly picked fruits from our very own farm in beautiful Niagara on the Lake, packaged for your convenience. If you are tired of getting fooled by fruit that looks fine but tastes awful try pick your own fruits. There is nothing like a tree ripened fruit picked at the perfect time. Bite into one of these freshly picked fruits and the amazing sweetness and juiciness will not soon leave your memories. 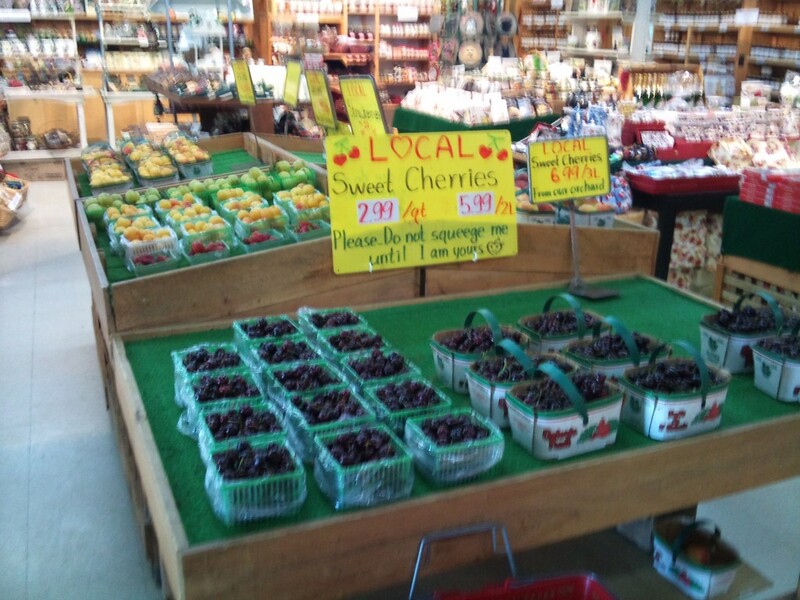 During the picking season we offer pick your own cherries, peaches, plums, nectarines, apples and grapes.